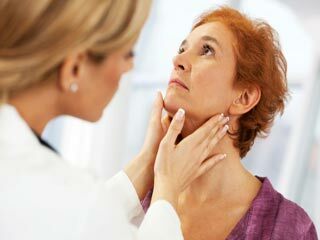 Thyroid conditions have now become common due to lifestyle and eating habits. Thyroid is a small gland inside the human body which controls many functions like metabolism, brain function, emotions and many other processes. This gland secretes hormones which control the various functions. 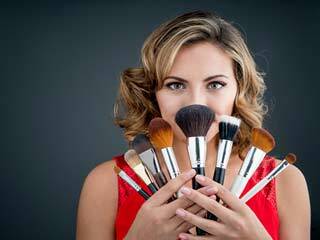 Imbalance in hormones can affect the various functions of the body. 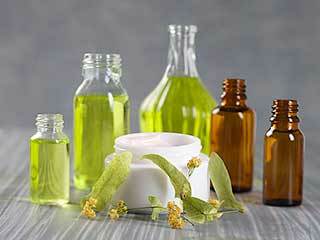 Essential oils are highly beneficial for the body and can treat various health problems. 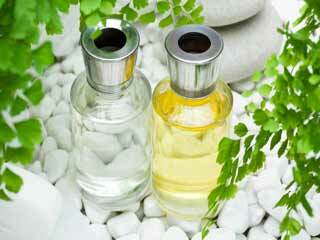 Essential oils are now commonly as a remedy for different diseases. 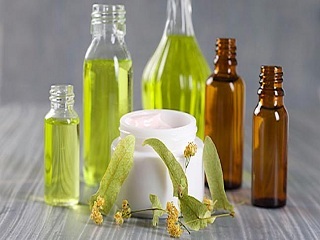 Essential oils are considered beneficial in treating thyroid conditions as well. If you are dealing with thyroid problems you can use essential oils to lessen the symptoms. 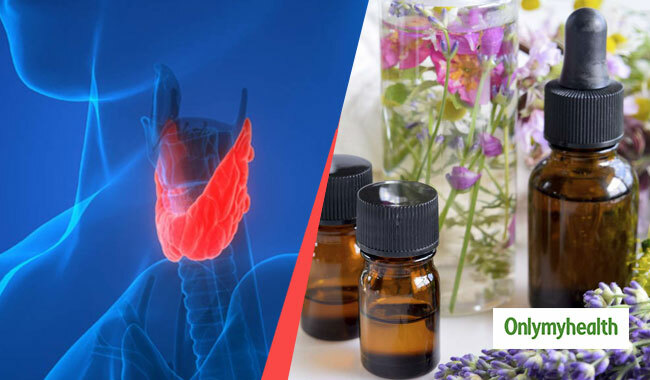 Read on to know different essential oils which you can use to balance thyroid hormones. Frankincense oil has anti-inflammatory properties. Change in thyroid hormones can lead to inflammation inside the body. 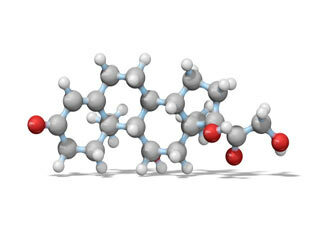 Frankincense oil can treat inflammation and can help in balancing the hormones. It is effective in both hyper and hypothyroidism. Take a few drops of frankincense oil and gently massage it on your body. Do not forget to massage it on the stomach, behind your neck and on the soles of the feet. You can also mix a few drops of coconut oil with it. 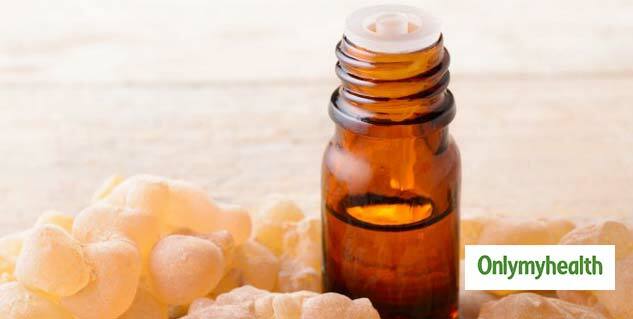 Another way to use frankincense oil is to add a few drops of it in a glass of water and consume it daily. Lemongrass oil can help you treat hyperthyroidism. It has powerful anti-inflammatory properties. If you have swelling around thyroid area you can apply lemongrass oil to treat it effectively. You can apply lemongrass oil directly to treat it. You can also take a few drops of lemongrass oil and inhale its aroma. There are more ways to use lemongrass oil to balance thyroid hormones. You can mix a few drops of lemongrass oil with coconut and apply it all over your body. Lavender oil gives a relaxing effect. It can treat anxiety and hyperthyroidism. It also has anti-inflammatory properties. It can balance hormones and also has a strong aroma. You can take a few drops of lavender oil and inhale the aroma. When it is diffused in the air it increases the calming fact and relaxes the mind. Sandalwood oil has various properties which can relieve stress and anxiety. You can apply a few drops of sandalwood oil to treat thyroid conditions. 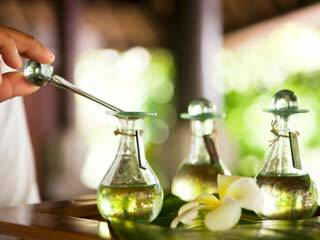 You can simply inhale the aroma of sandalwood oil or mix a few drops of sandalwood oil and coconut oil. Apply the mixture on your neck, stomach and on your feet. 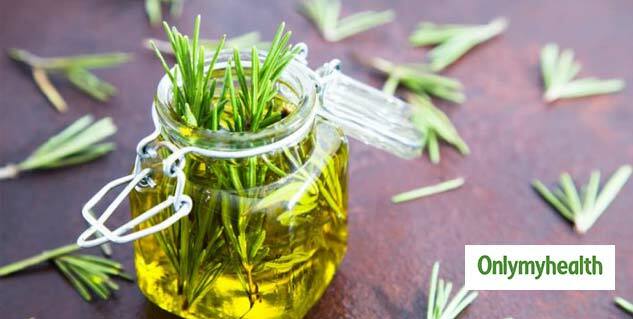 Rosemary oil is another essential oil which can help you control thyroid hormones. It can help you reduce inflammation and stimulate your thyroid gland. It can reduce fatigue caused by an imbalance in thyroid hormone. It will treat hyperthyroidism. Take a few drops of rosemary oil and mix it well with a diffuser. You can take coconut oil or olive oil as a diffuser. Apply the mixture on your neck and rest of the body. Apart from using these essential oils, you must exercise regularly to balance thyroid hormones. You must also consult your doctor and make necessary dietary changes to treat thyroid conditions.